Many of us grew up thinking coffee was tasty and gave us a caffeine jolt in the morning, but really it was bad for our health. Scientists have changed their minds. 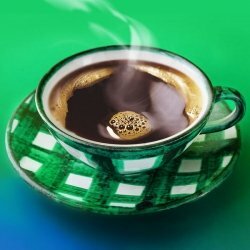 Studies now are showing our morning cups of coffee offer more positive health benefits than negative ones. Coffee is also a source of anti-oxidants and is known to decrease muscle pain after exercise. The down side of coffee is that too much caffeine may over-stimulate the heart, accelerating the heart rate. It can also increase blood pressure. If the coffee drinker uses cream and sugar, there are added calories in the daily diet that add up over time. All in all, your daily moderate use of coffee is good for you, so go ahead and enjoy it! For more information on your health and coffee consumption, go to Mayo Clinic Website. 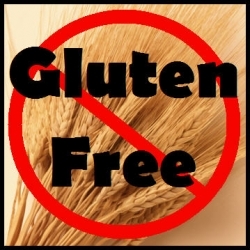 July 7, 2012 Jan Comments Off on Is Gluten Free For You?